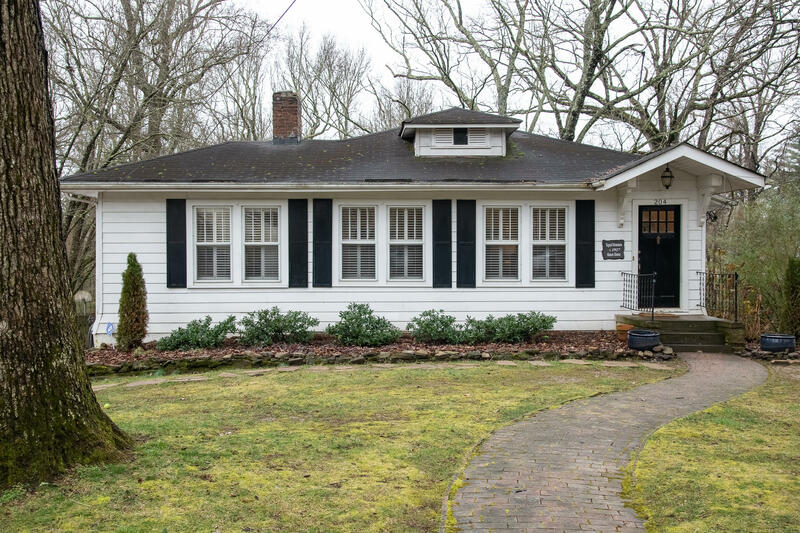 Fantastic charming home in the heart of Old Town of Signal Mountain. Home has been updated with all new kitchen, baths, gleaming hardwood floors and more. 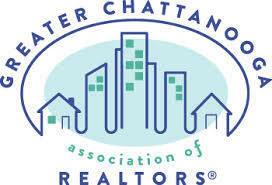 Sits just one block from #14 of Signal Mountain Golf and Country Club as well as hiking on the Rainbow Lake trails. This home has an inviting den as you walk in the front door with large stone front woodburning fireplace. There is one bedroom off of the den, an updated hall bathroom and a large master bedroom. There is a nice size separate dining room just off of the kitchen. The Kitchen has stainless JenAir appliances, granite counter, all new cabinets and a great open feel with a corner bench and table area. On the other side of the dining room is an additional den. Hardwood floors run throughout the house.